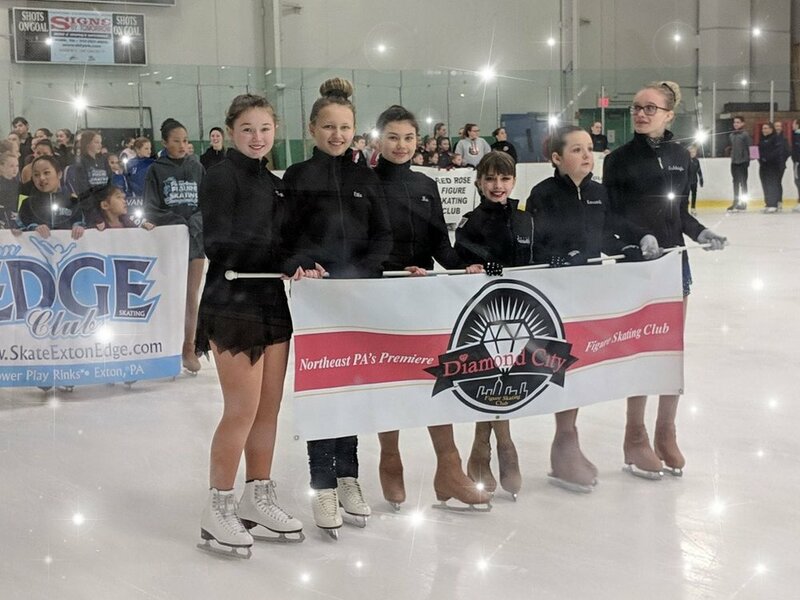 At DCFSC, it is our goal to foster the love and skill of skating for people of all ages and levels. 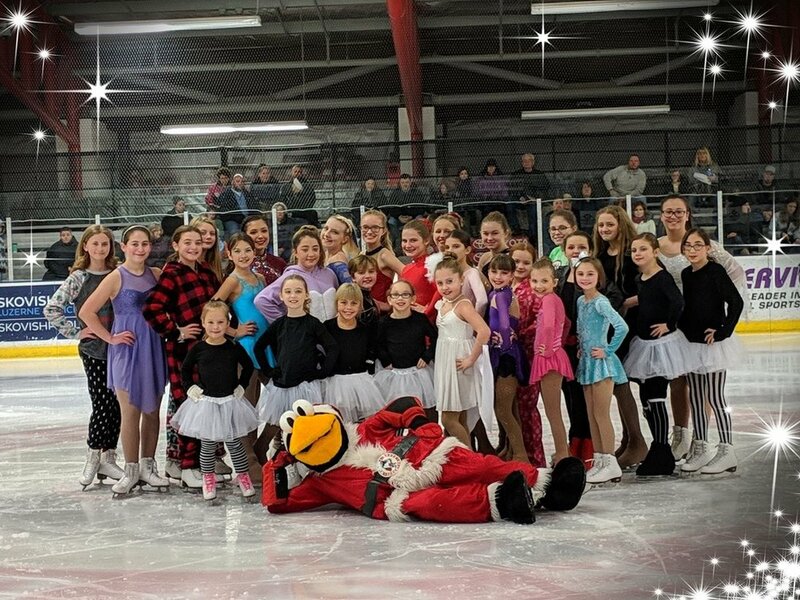 Located in the state-of-the-art Toyota Sportsplex, home to the Wilkes Barre Scranton Penguins, our club members and staff are dedicated to helping your skater grow on and off the ice. 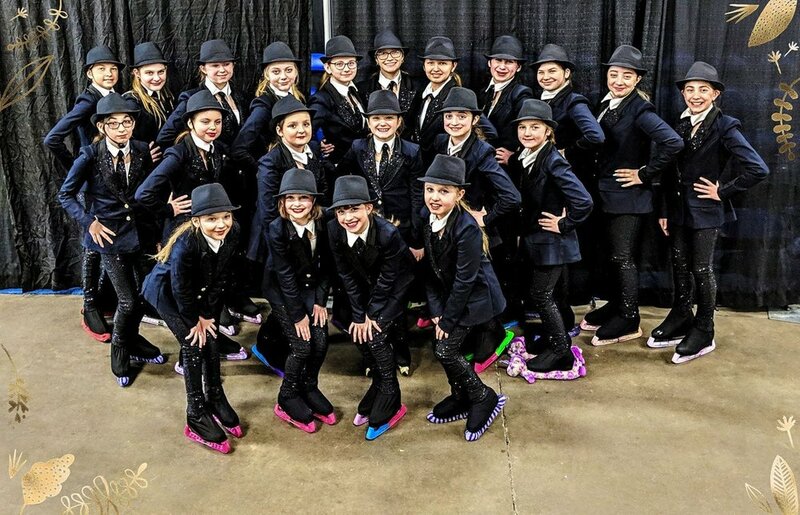 With experienced coaches headed by Skating Director Amy Frederick and fun Learn to Skate classes, your skaters will be challenged, rewarded, and prepared to achieve their skating goals. Interested in joining our amazing club and obtaining or renewing a USFSA membership? Click this link: https://comp.entryeeze.com/Membership/Welcome.aspx?cid=193! Contact us today to get started! Want to know when our freestyle sessions are? Check out the calendar below and look at our figure skating sessions! Click the flyer on the left to learn more! 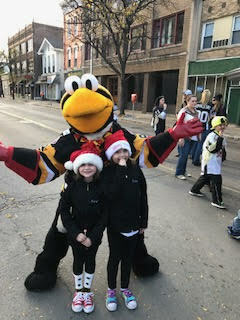 Check out pictures from our latest events! ORDER YOUR 2018 CLUB JACKET! You can now order your 2018 DCFSC jacket online!